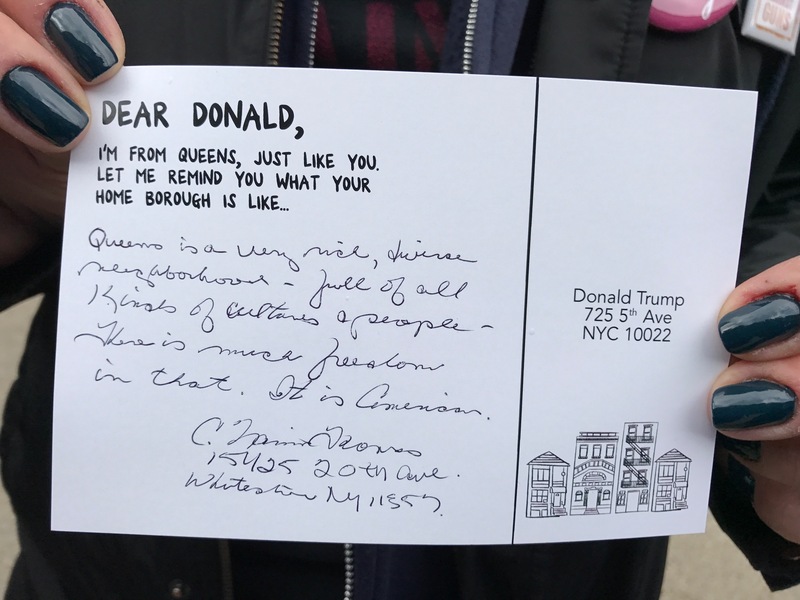 November 27, 2016 - No Comments! 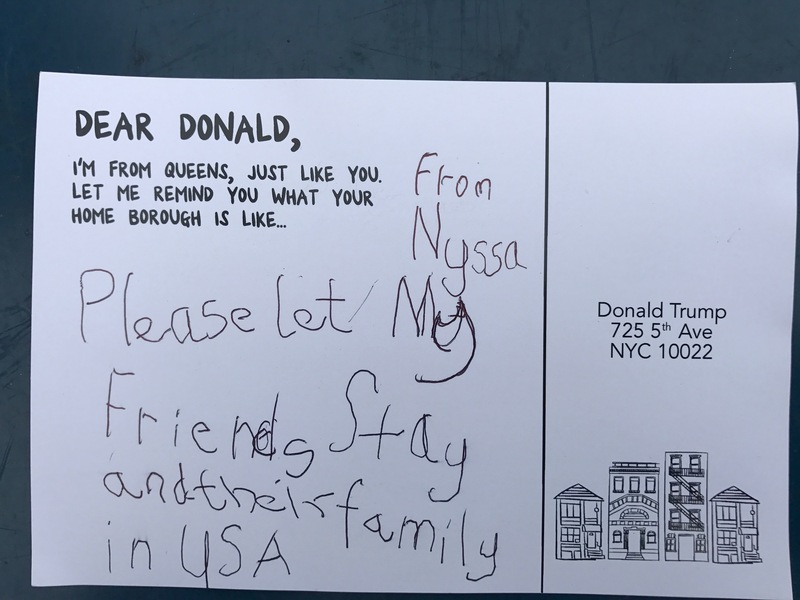 November 24, 2016 - No Comments! 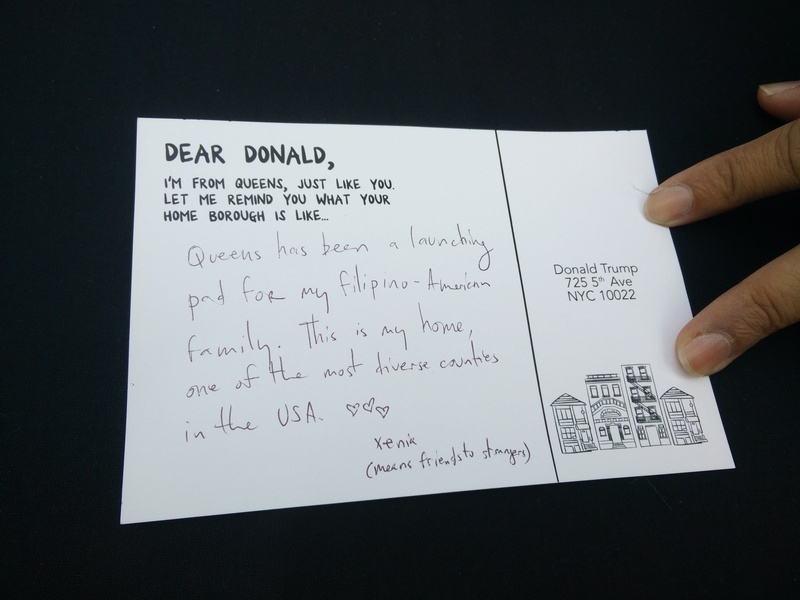 November 20, 2016 - 1 comment. 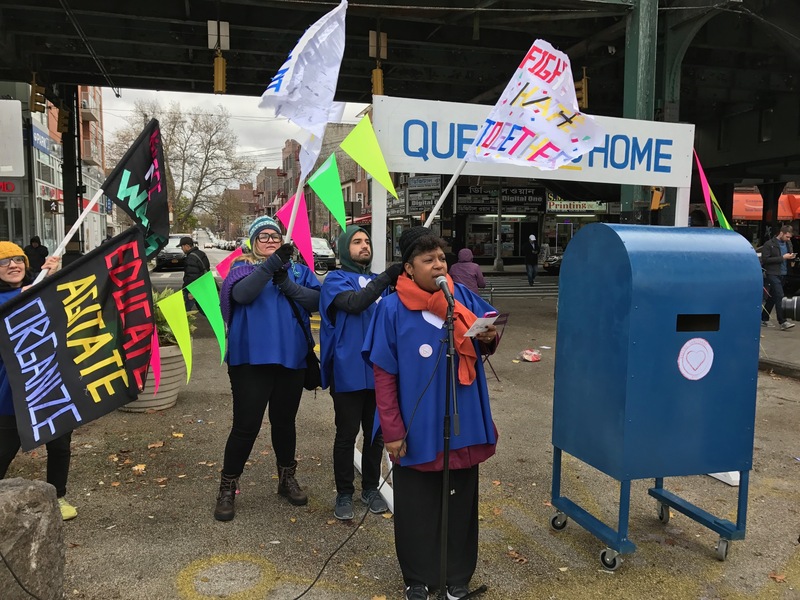 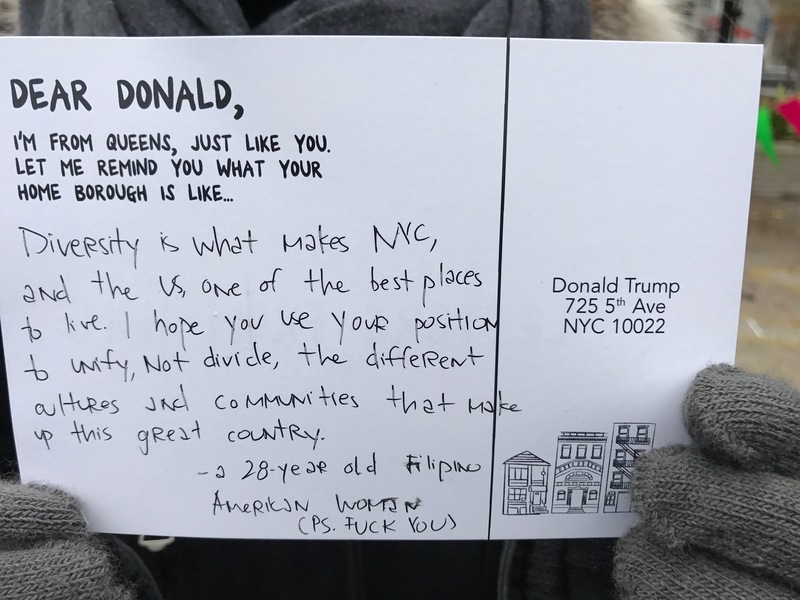 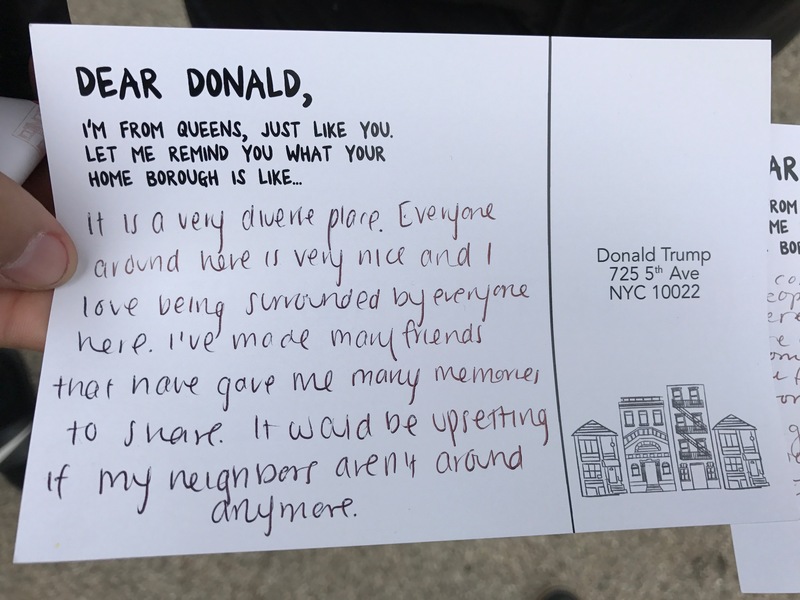 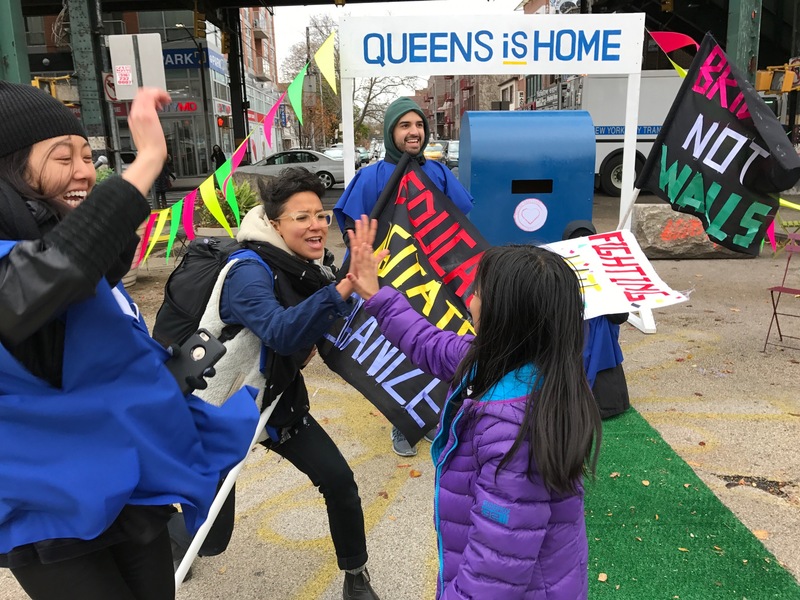 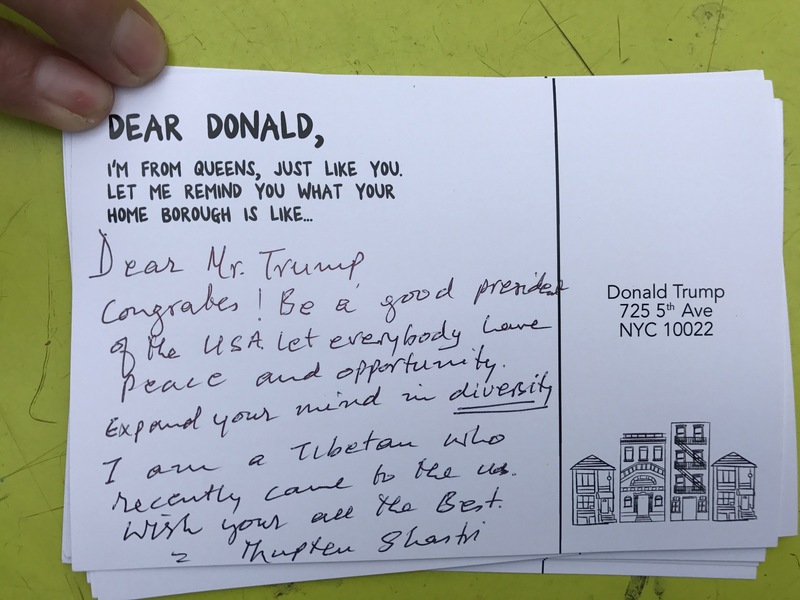 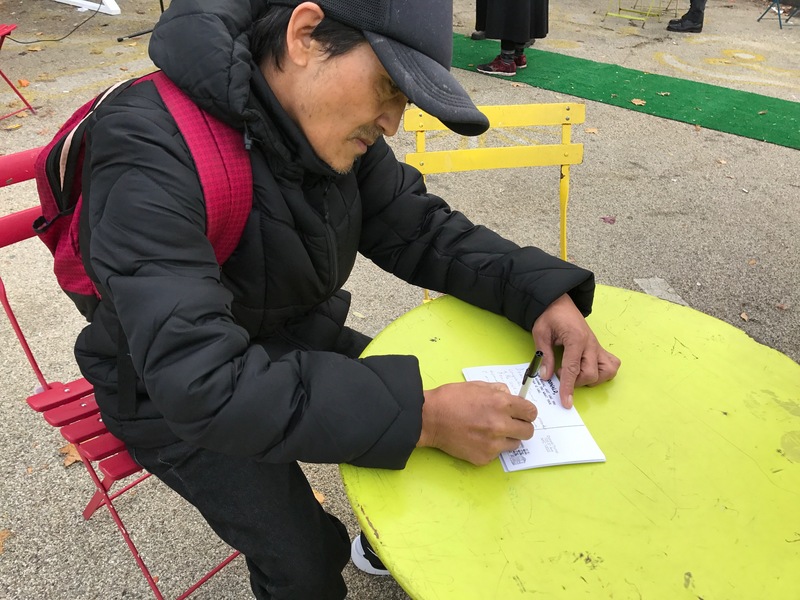 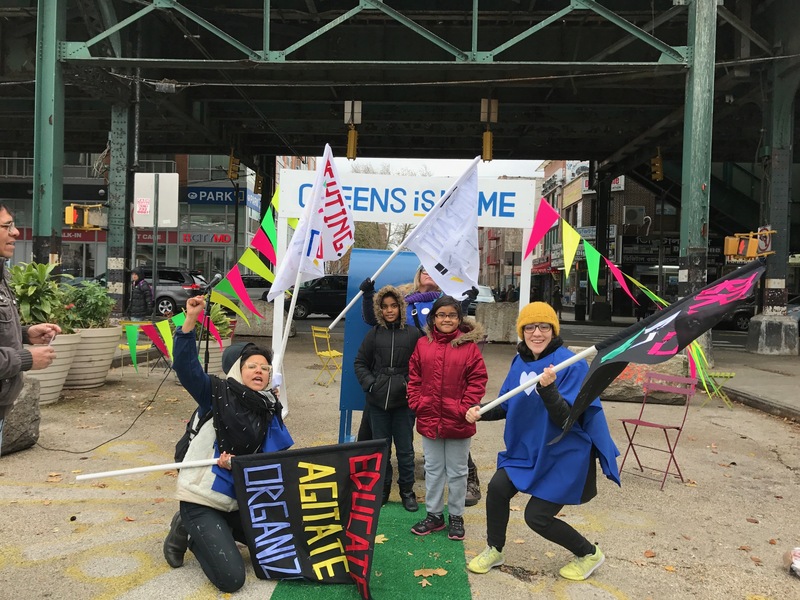 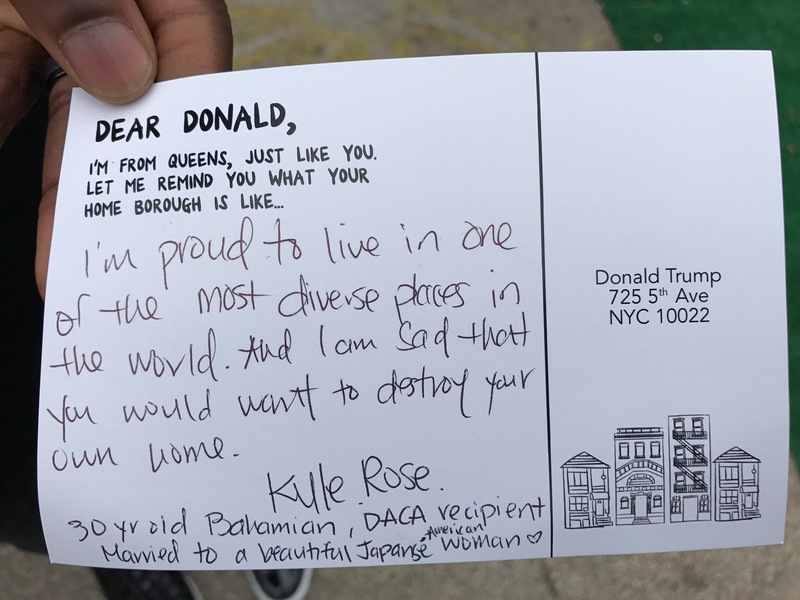 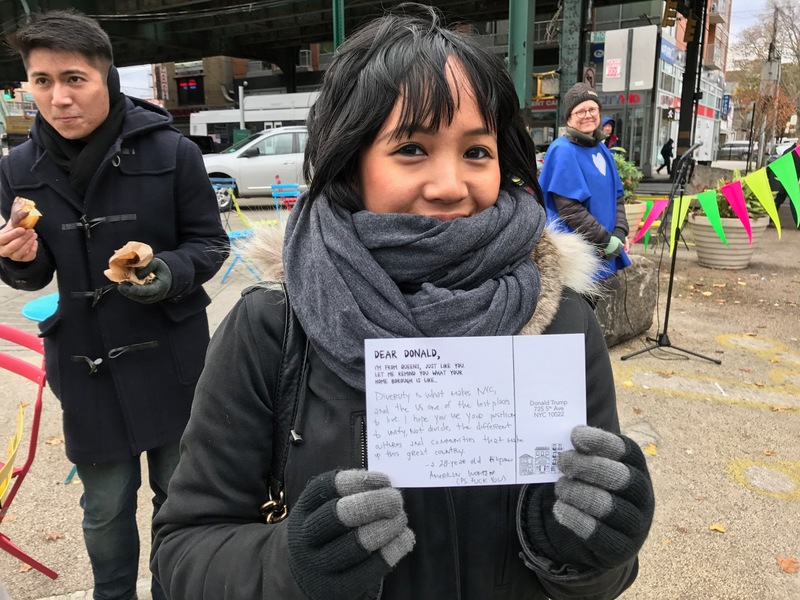 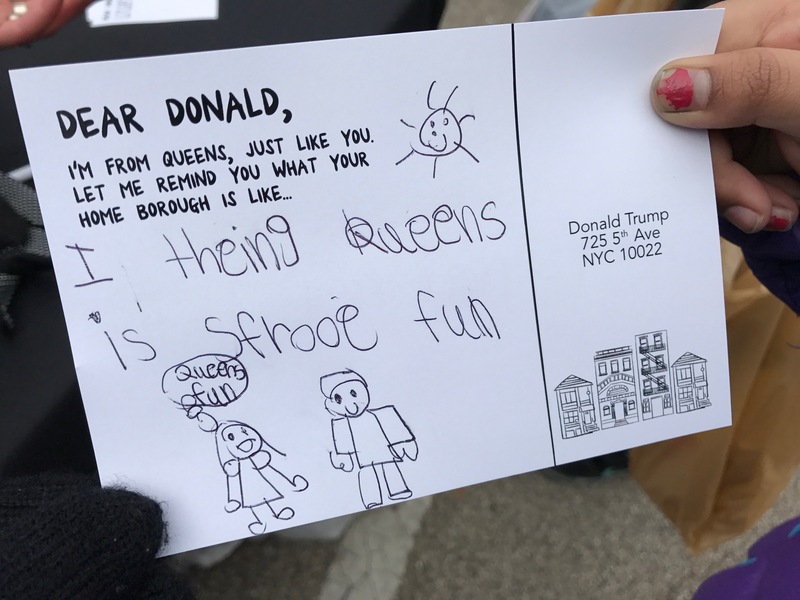 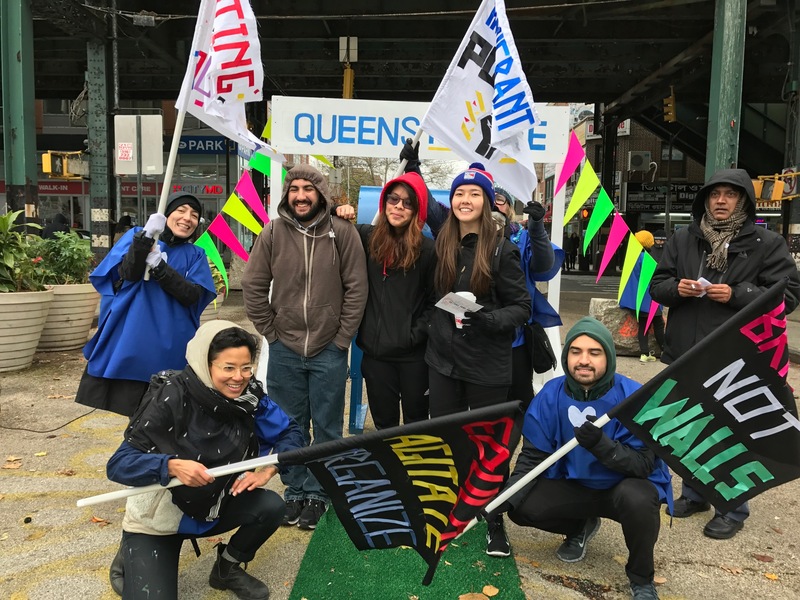 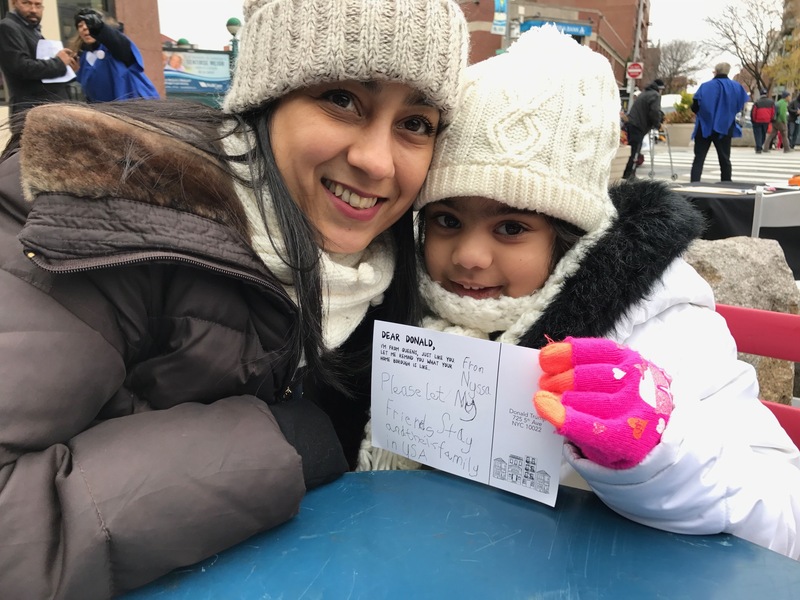 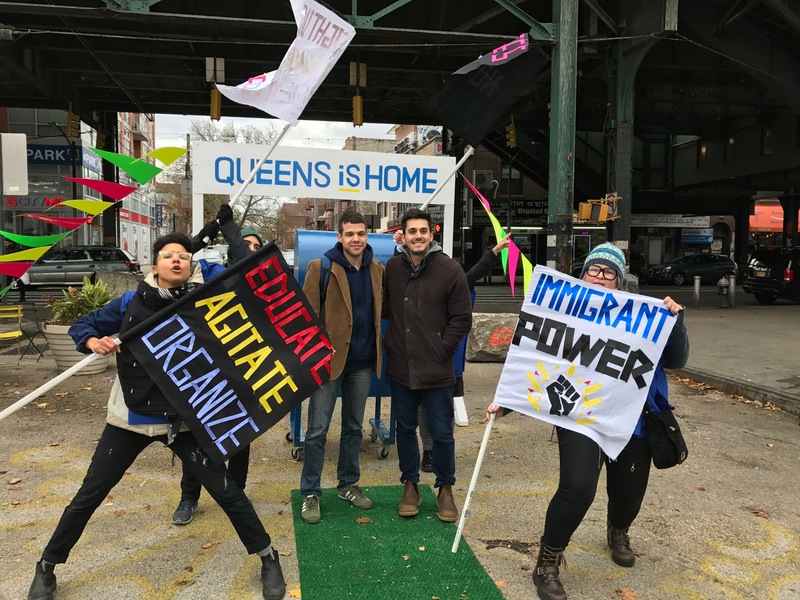 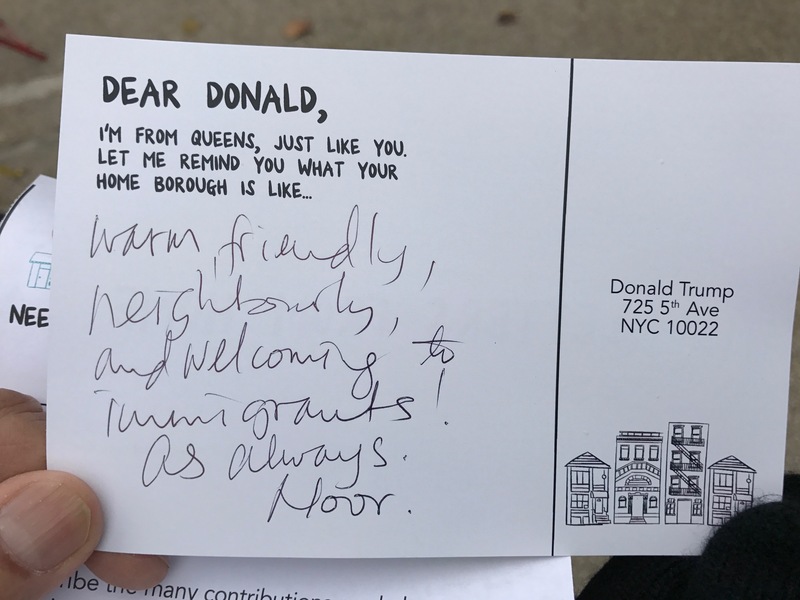 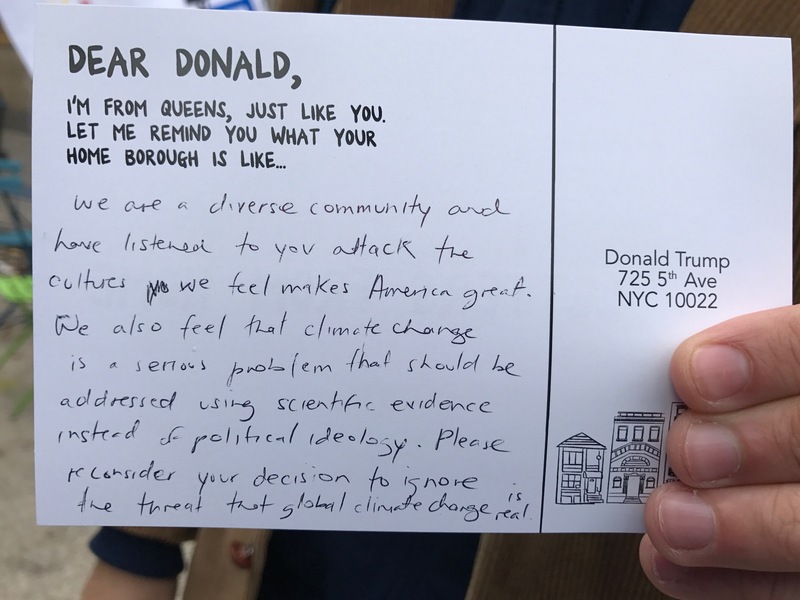 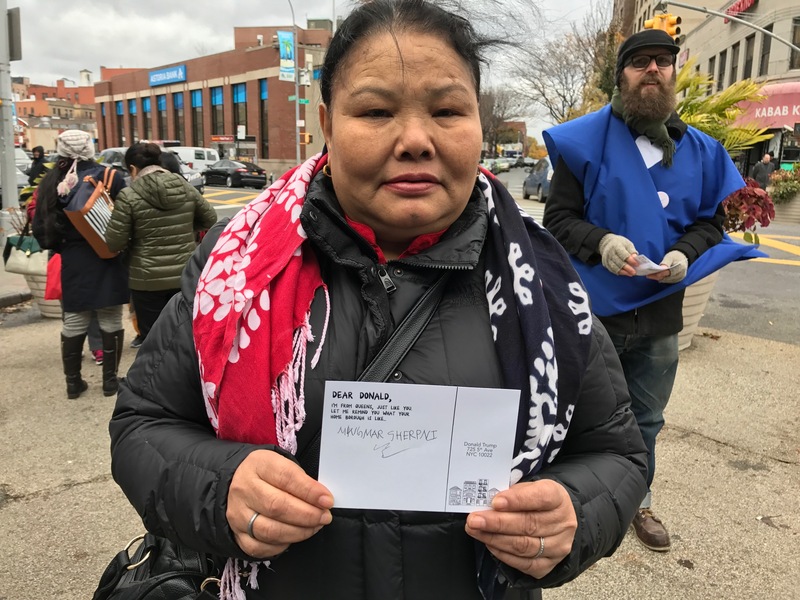 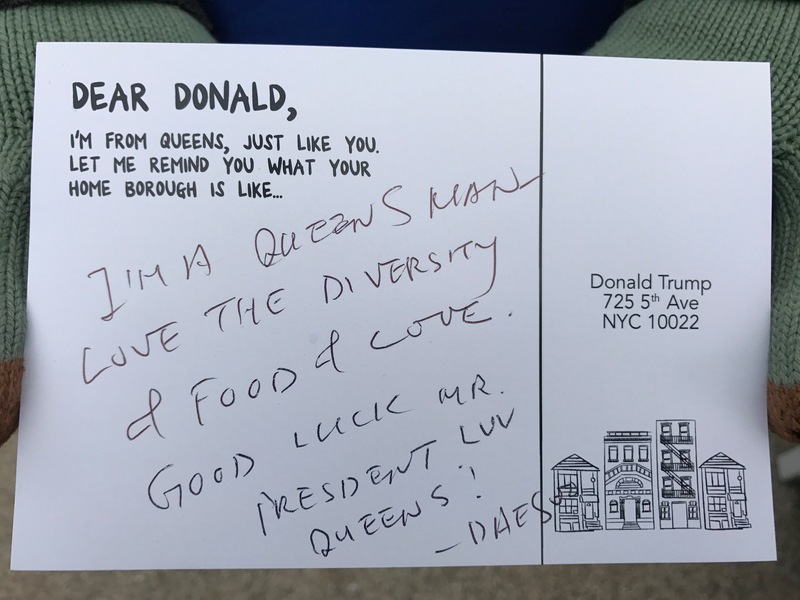 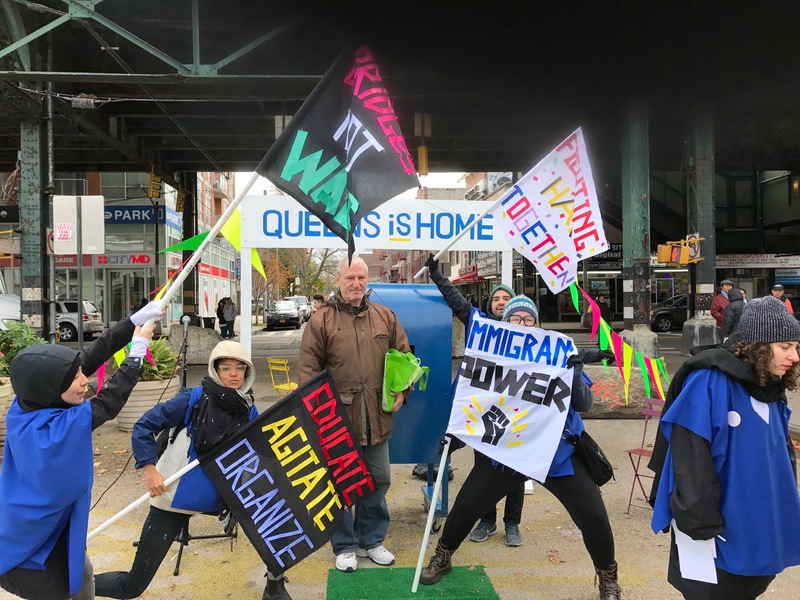 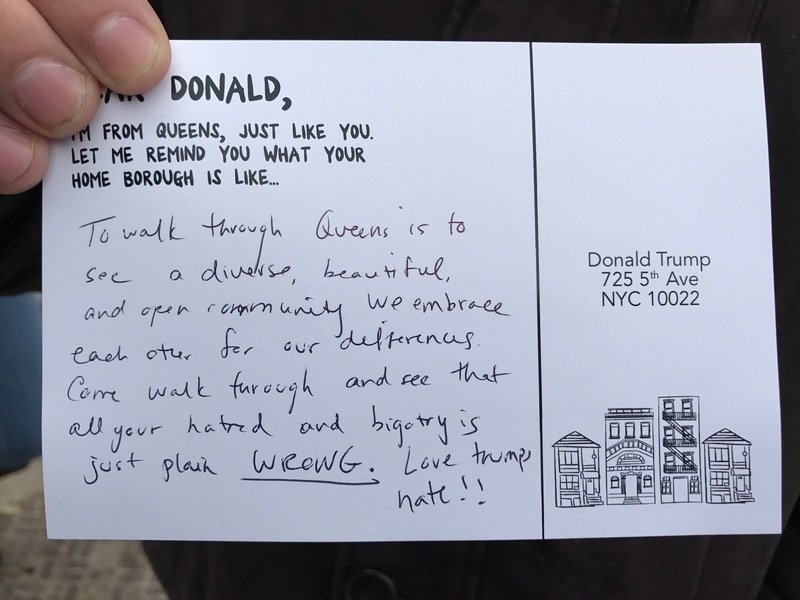 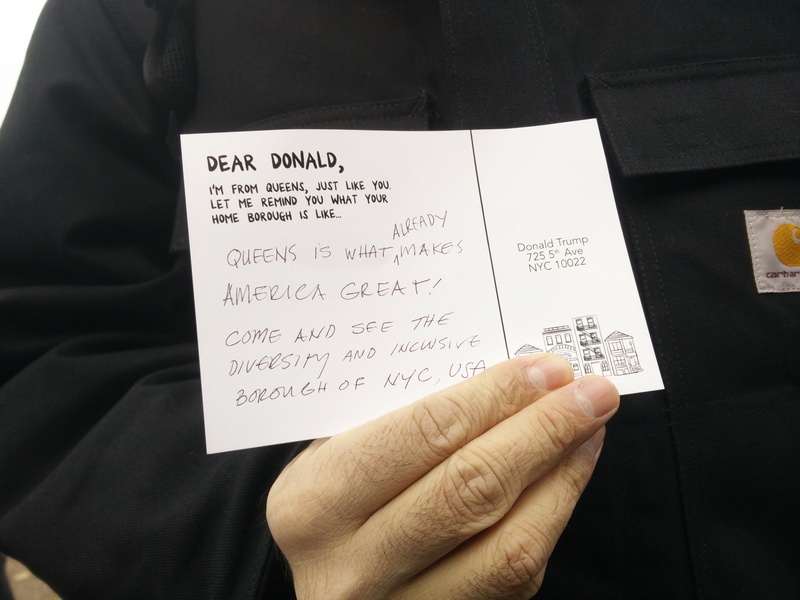 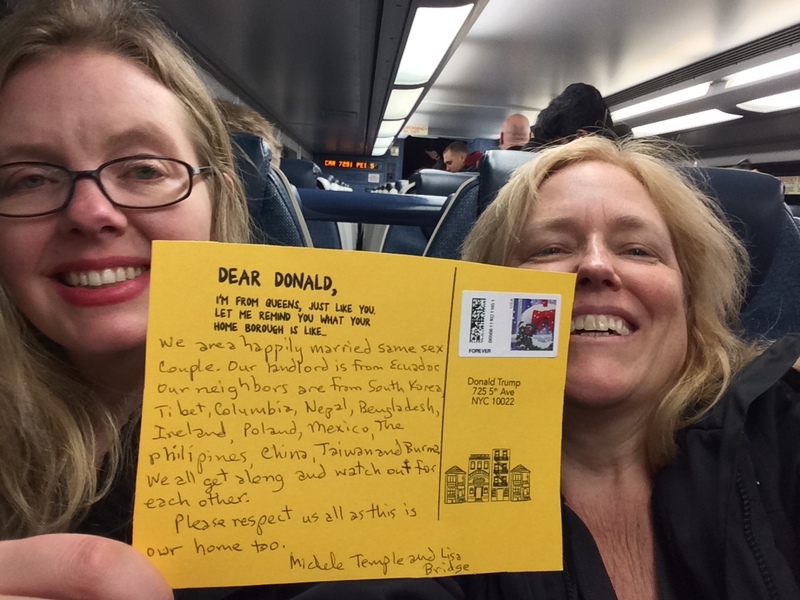 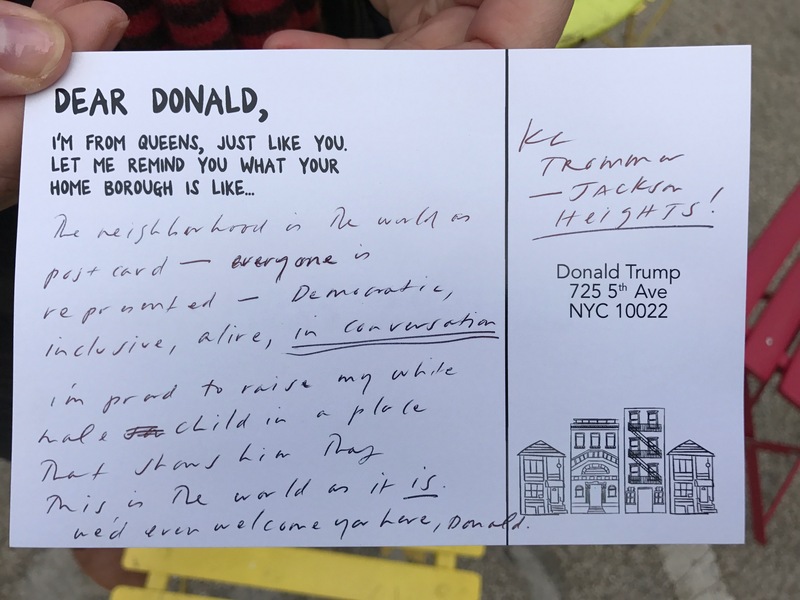 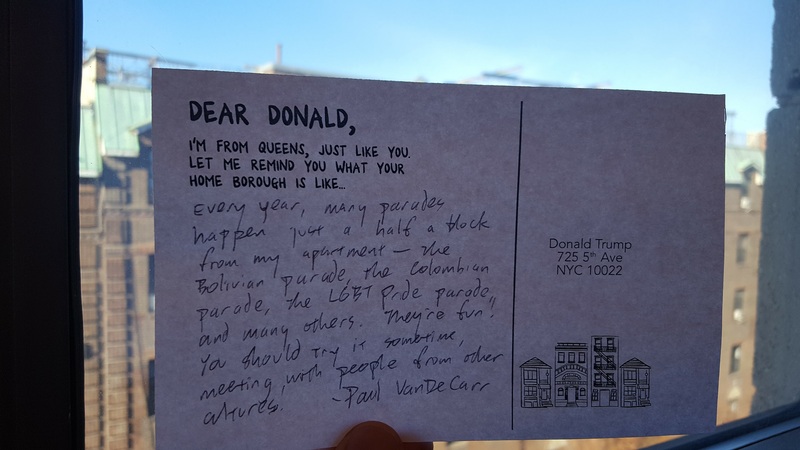 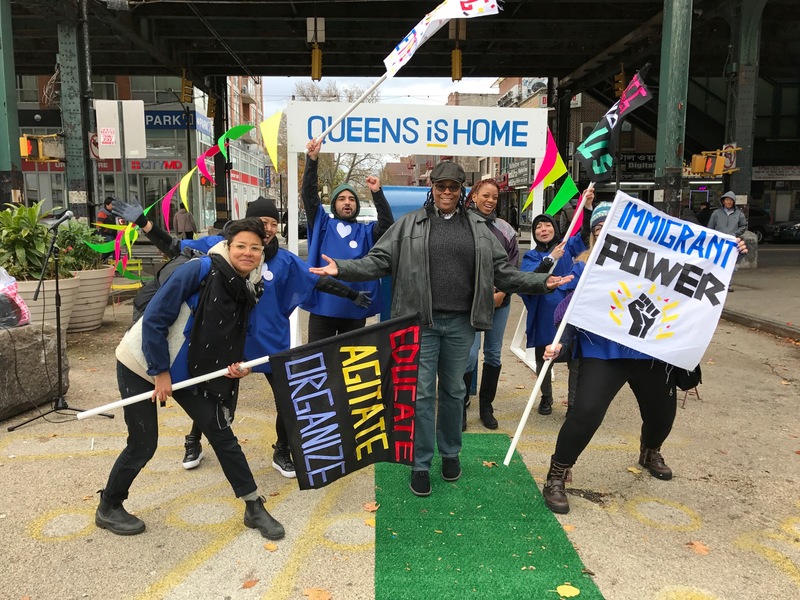 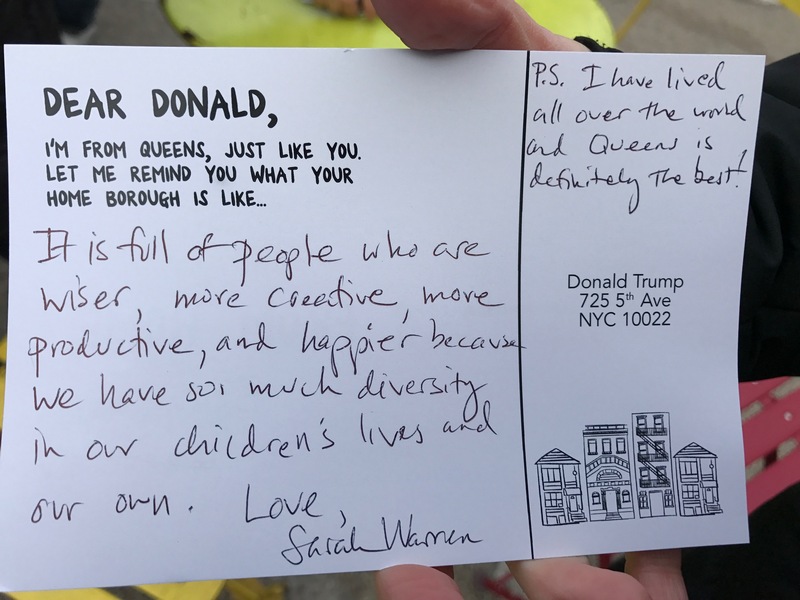 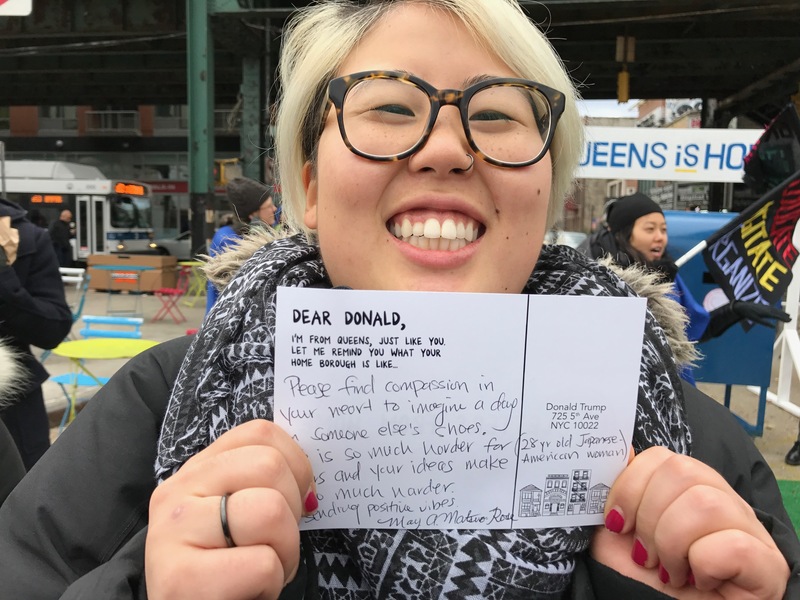 Residents of Queens send Donald Trump postcards to remind him of the home that he seems to have forgotten.